Set sail from Sydney on your 9-night South Pacific onboard Voyager Of The Seas. 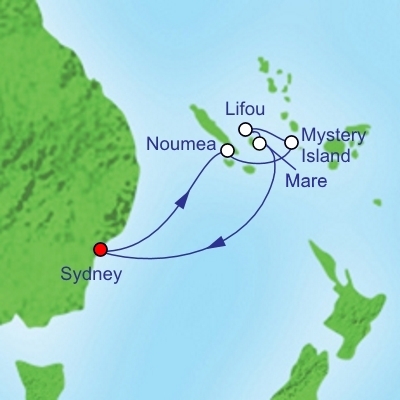 You will visit Noumea, Mystery Island, Mare and Lifou. Receive up to $325 onboard credit per cabin. May not apply to all cabin categories.